Your shoes take a lot of abuse over their lifetime. You’ll walk an average of 5000 steps per day in your shoes, and when you consider the amount of force that’s exerted with each stop, it’s no wonder that shoes wear out over time. When your shoes begin to show signs that it’s time to replace them, take a look at where the most wear and tear happens on the sole of your shoe, as well as the sides and top. The way your shoe is wearing out can tell you a lot about the type of shoe you should be buying to replace it. Visit our HOME PAGE or give us a call, and we can help you match your lifestyle and foot conditions to the best shoe for you. If you observe that your shoe is getting excessively worn out at the outer edge, more than it’s worn out in the other areas, it is probably because you have a supinated foot. Those who have a high foot arch tend to supinate. 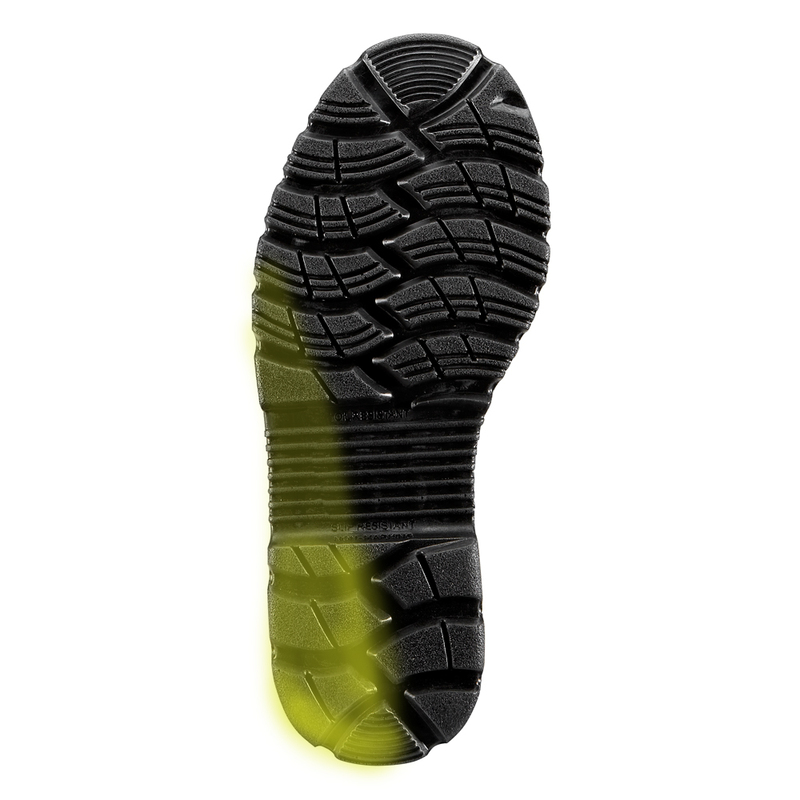 A normal walking pattern begins with the heel striking the ground, then the midfoot makes contact with the arch, which flattens to absorb shock, and finally the forefoot propels the body forward. Those who have supinated feet have very high and strong arches that do not flatten while you walk. Therefore the body weight is likely to fall on the outer edge of the shoe. Those who supinate are likely to suffer from ankle pain and sprains. Since the ankle isn’t aligned with the knee, faulty biomechanics put excessive pressure on the knees which can lead to erosion of the knee cartilage and bring on early arthritis. 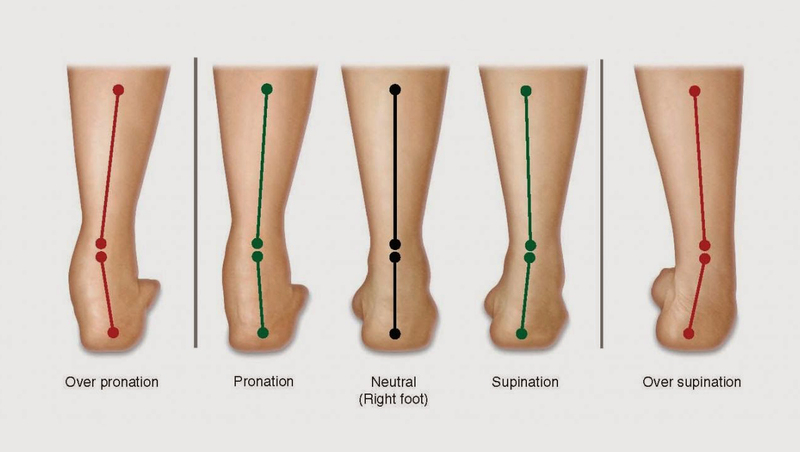 Supination can be corrected by wearing shoes with orthotic insoles that are carefully crafted to maintain the position of the foot in its corrected posture. Combined with supportive heel counters and customizable footbeds, our comfort shoes are designed to help relieve supponation. 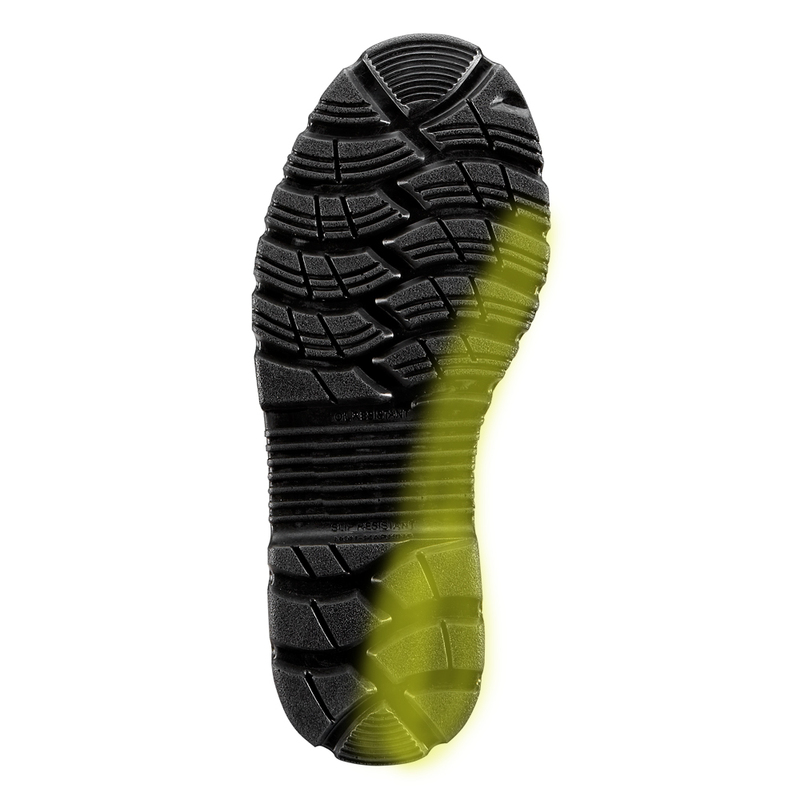 If you observe the inner edge of your shoe wearing out faster than normal, it means your feet pronate excessively. Foot pronation means your foot arch collapses during walking which leads to your ankle rolling inwards when you walk. People whose feet pronate experience very little or no shock absorption as they walk. This leads to excessive strain on the ankles and may lead to pain and swelling. Also, it causes strain on the calf muscles and can lead to tightening and soreness in the calves. Over pronation can also lead to an anterior pelvis tilt – the front of the pelvis drops and the back of the pelvis rises since the ankle – knee- hip alignment is ruptured. This can cause low back pain. Over pronation can be corrected with orthotic insoles that provide you with the exact amount of arch support needed for bringing articular alignment between your navicular and talus bones. While this may sound complicated, it can be as simple as giving us a call and letting us guide you to the right shoe. We’re always happy to help! If you find the shoe wears out on the inside below the heel too fast, you are striking the ground too hard while walking or running, putting excessive pressure on your heel. Excessive pressure on the heel damages the fat pad that cushions the calcaneus. This could lead to pain in the heel or issues such as plantar faciitis and Server’s disease. Orthotic insoles with heel stabilizers and shock absorbing inserts will take off the excessive pressure off your heels. We’ve got those, too. Paired with dual removable insoles, you can customize your shoe to your foot. The ball of the big toe is the bone below your great toe that pushes against the ground when you lift your toe. 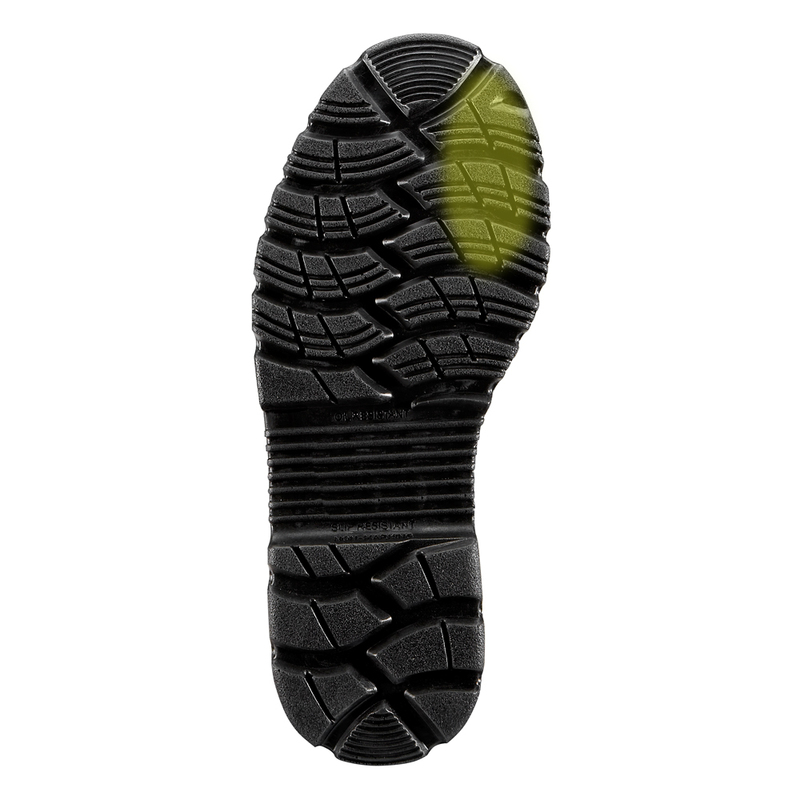 If you find excessive wear in the sole of your shoe below this region, you may be suffering from equinus deformity. A tight Achilles tendon limits the movement of your ankle. The most common methods of compensation are flattening of the arch or picking up the heel early when walking, placing increased pressure on the ball of the foot. This condition can be caused by keeping the feet pointed downwards while sitting on a high chair or by wearing high heeled shoes frequently. It can cause pain in the ball of the foot region, corns and calluses on the soles of your feet. This can be corrected by insoles that release the pressure on the Achilles tendon and correct your foot timing. You don’t have to give up nice looking shoes to correct this issue. We’ve got style and comfort, all in the same shoe. Give us a call to match your needs to the right shoe. That's where we excel! If your shoe is wearing out under the great toe, it means you are putting excessive weight on the biggest toe while walking. This is probably due to over pronation of the forefoot that transfers all the weight on the big toe even before the digitigrade or the toe-off stage. This could lead to corns and calluses under the toe, and can also cause the big toe to deviate inwards (hallux valgus) causing painful bunions. Orthotic insoles that correct forefoot pronation and offload the pressure on your great toe should be used to correct such a problem. We can help you find the right shoes for this issue. 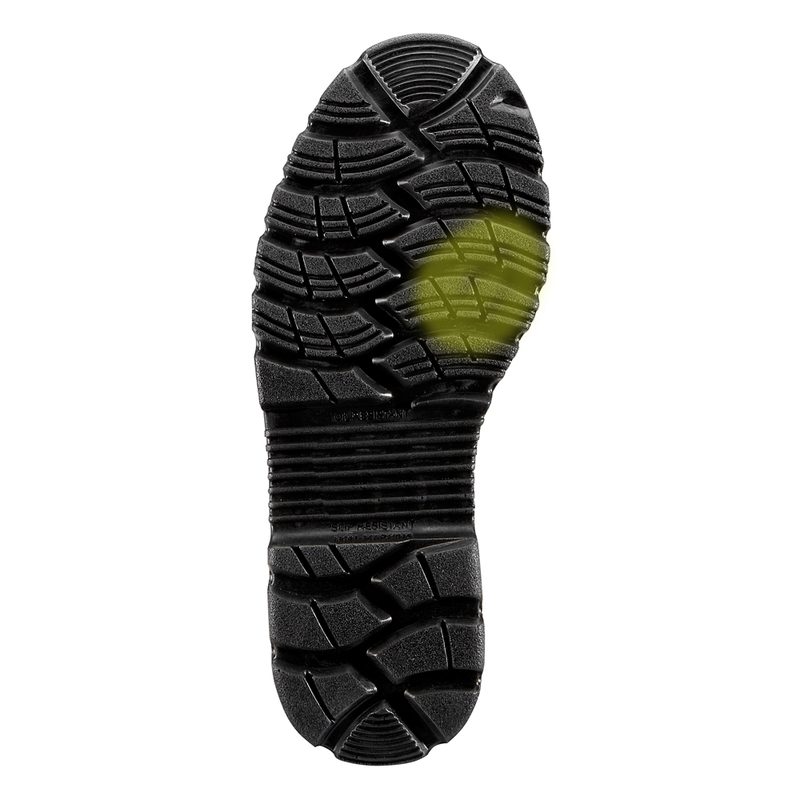 Now that you know what kinds of issues the wear and tear on the sole of your shoes can show, let Innovate Comfort Shoes help show you the shoes that will help. We're here to listen and to help you find the best shoe for your lifestyle and foot conditions. Give us a call!